Master tailor Napoleon Arienza passes on the dying art of bespoke tailoring to younger generations. Master tailor Napoleon Arienza of Tiño Suits & Barongs is on a mission to teach bespoke tailoring to younger generations. The Tiño brand derives its name from a Spanish term that translates to "sureness of touch.” Arienza's shop has been making bespoke suits since 2012, following the centuries-old European tradition of making one-of-a-kind garments from scratch according to customer's specifications—from the cut, lining, holes, fabrics, among many other details. Bespoke tailoring uses natural fabrics—pure wool, horse hair, felt, and full canvas—that make the suits last longer. With proper care, bespoke suits can actually last a lifetime. Unfortunately, because of stiff competition from designer brands and other off-the-rack options, bespoke tailoring is fast becoming a dying art. This has prompted Sir Nap, as he's fondly called by his colleagues and clients, to find talented and passionate young individuals from all over the country to learn, and hopefully preserve, the craft. 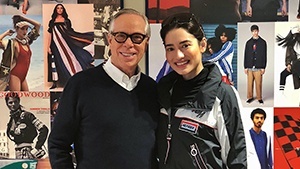 PEP.ph (Philippine Entertainment Portal) learned more about bespoke tailoring during an exclusive interview with Arienza last February 19. 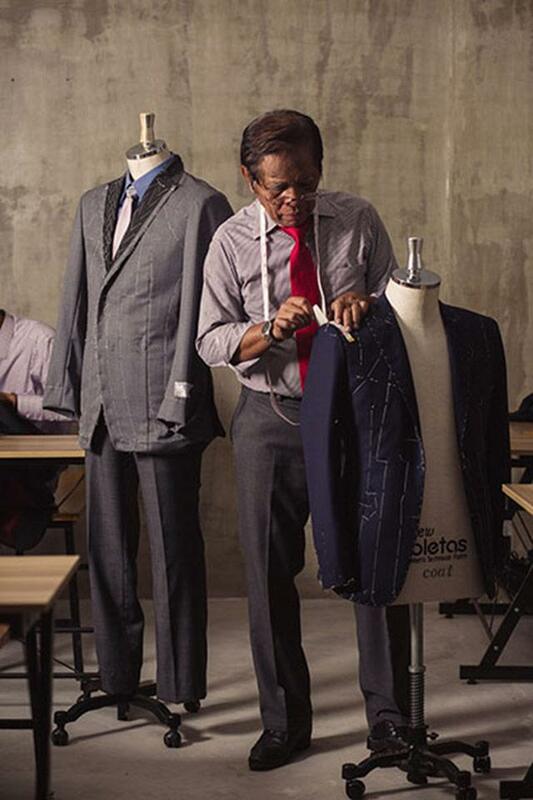 He lamented, "Kasi bespoke tailoring is dying the not only in the Philippines, but also in Europe. They have this problem, so I'm trying to develop this para this craft will live forever. Yung younger generation kailangan matuto para mabuhay ito at manatili. Kung ma-develop nila at mapaganda, much better pag napaganda nila." Arienza had his formative training from an Italian artisan in Italy. He worked at Brioni, an Italian menswear couture house based in Rome, Italy. Throughout his career, he has suited up James Bond actor Pierce Brosnan, aside from some of the country’s most distinguished and dapper gents from various fields. 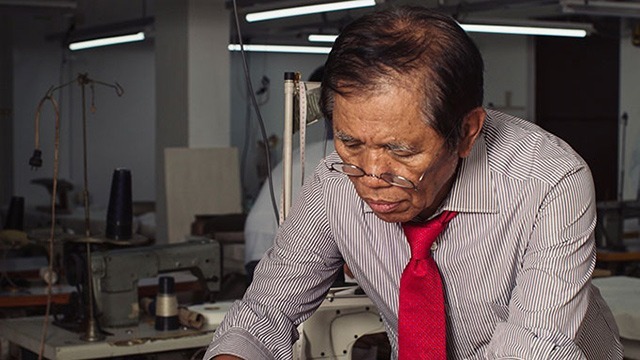 After 40 years of working in the industry, Arienza has carved his niche as one of the few master tailors known not just in the Philippines, but also around the world. His mission now is to keep bespoke tailoring alive in the country. Despite his noble intentions, Arienza confessed that turning his dream into reality isn't easy. To get the ball rolling, he invited several local tailors to discuss the craft but none responded. The Tarlac-born tailor recalled, "So far kasi I'm trying to look for those who claim na they're a bespoke tailor. 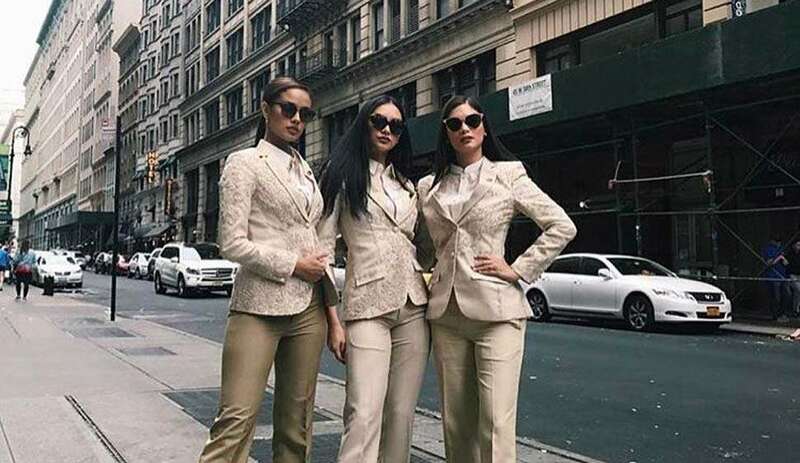 I invited them but they didn't show up kasi gusto ko pag-usapan yung bespoke tailoring nila para ma-develop nang husto." Currently, Arienza has over 20 apprentices, a few of whom have been studying under him for at least a decade. And he's more than willing to accept new apprentices to spread the craft. He proudly shared, "I'm really happy, I'm eager to teach those who are less fortunate na gustong mabuhay, at gustong kumita. I'm willing to teach them para naman itong craft mabuhay at manatili habang-buhay. I'm willing to teach them, I will even invite those people in the mountains to study my craft para sila mismo ang makapagpalagap sa kanila nitong craft na ito. Because this craft is really dying here in the Philippines." The master tailor added, "I am asking those people from my province, those who are interested to study. We give them yung tirahan nila, yung allowances nila, just to study, just to learn this craft, which I am introducing to this generation." Aside from passing on the craft to the younger generation, Arienza also looks after the financial stability of his apprentices. He pointed out, "We are trying to create na itong tailors na ito, magkaroon ng sarili nilang bahay sa tulong nitong craft." According to Tiño's marketing consultant Mary Rae Floresca, one does not need to have a fashion degree to become a bespoke tailor. She divulged, "The tailors of Sir Nap didn't really study tailoring at a fashion college or have a degree in fashion. 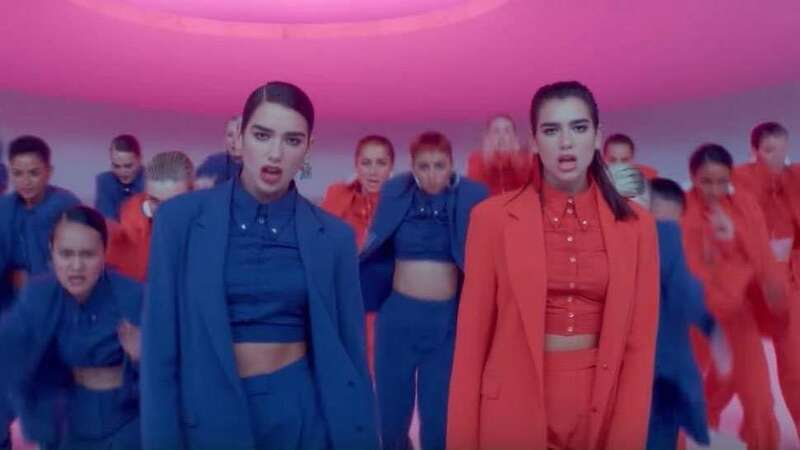 Yung tailors ni Sir Nap, homegrown talaga sila at yung gusto matututo, kinuha talaga ni Sir Nap." Arienza added, "Itong craft will go on forever pag naitanim sa isipan ng mga estudyante ko. I don't mind kung may certificate, it's just a signature from the one who teaches you. Pero pag nalaman mo, it will go on from generation to generation." 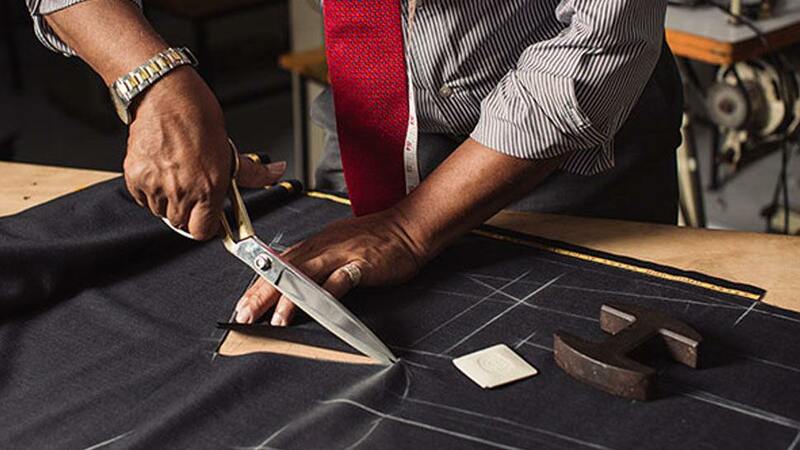 Like most of the fine arts, bespoke tailoring requires a lot of time and patience. And just like a revered Zen master, Arienza is optimistic that his disciples will have what it takes to ensure the continuing legacy of this vanishing art. "Listen to what we say, and learn it. Study it," he implored.